Technology: At East we are 1 to 1, each student has a chromebook assigned to them to use throughout the day for a blended learning experience. 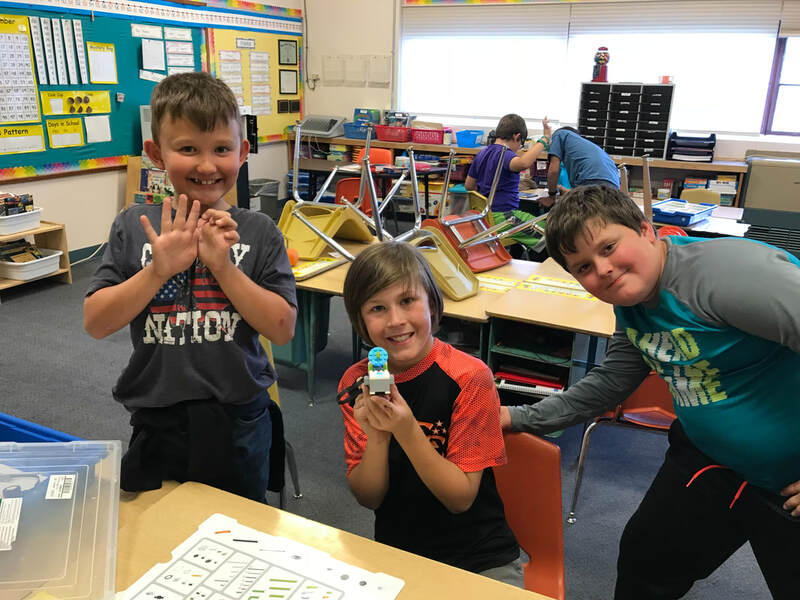 After school Enrichment Club: LEGO Robotics- The LEGO WeDo 2.0 kits are developed to engage and motivate elementary students’ interest in learning science and engineering related subjects. This is done through the use of motorized LEGO models and simple programming. 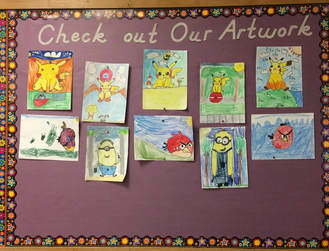 Art: East Elementary students enjoy an art class each week with Ms. Cameron. Students learn about different mediums such as oil pastels, chalks, colored pencils, and different paints. 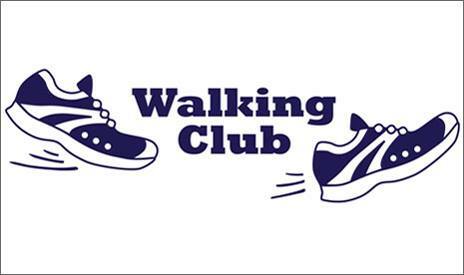 Parent Group: East has a fabulous parent group. They have all current announcements posted on the East Elementary School Facebook page.